Alright, so your dog knows a bunch of cool obedience commands and you are able to manage your dog at the park and on walks. You are proud of him, you like taking him out so others can see how well behaved he is, and you even get compliments on his behavior from people all of the time; you are really starting to enjoy the relationship with have with your dog. You want to keep working with him and advancing his skills, but now regular training is boring, so now what? We have the solution! 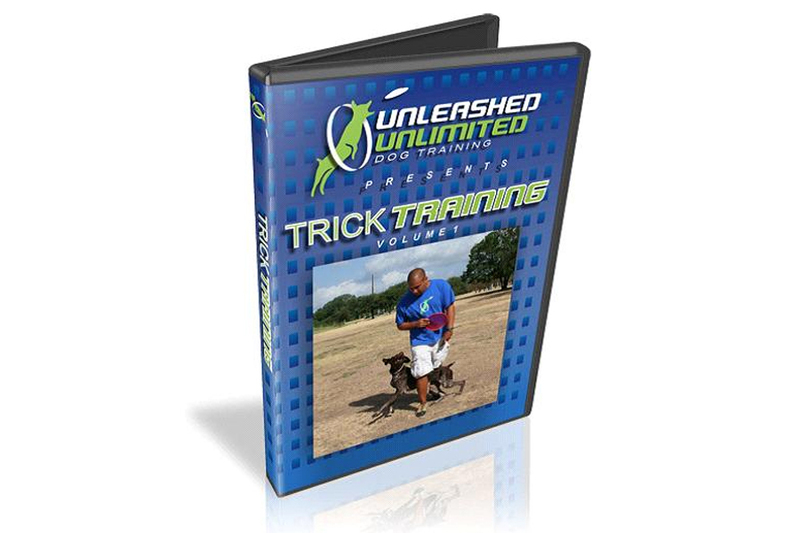 After many requests from our Youtube subscribers and fans, here it is: Unleashed Unlimited proudly presents Trick Training Volume 1. This is not your average trick training video, Unleashed Unlimited has taken 8 eye-catching, exciting, and jaw dropping tricks that get people thinking, “How did they do that?”, or “I wish my dog could do that!” Don’t worry, we’re going to show you how! Paul Sulinski and Tracey Gratz show you how to teach your dog some fun and exciting tricks that will impress your friends and neighbors. 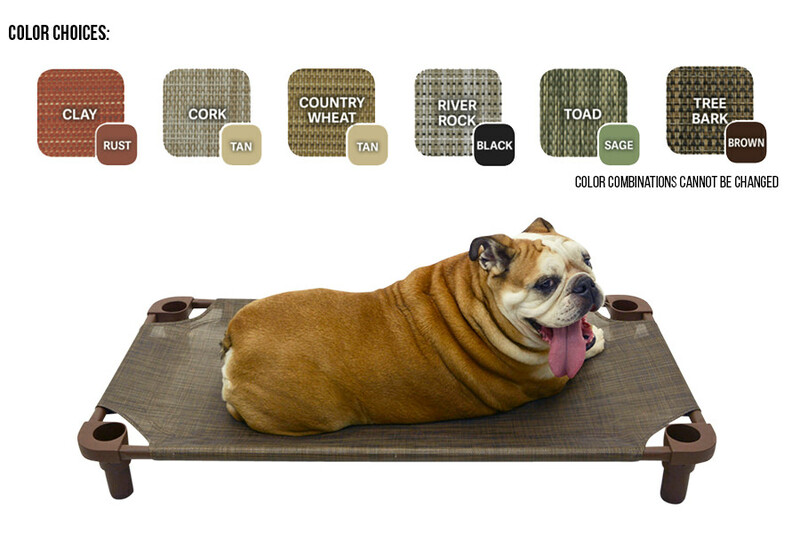 We take you step by step from the foundation to the final steps of all of these tricks, leaving you with the knowledge needed to get YOUR dog to do these things. The instruction given in the video is compatible with any training method, regardless of preference, so everyone will be able to enjoy the video. 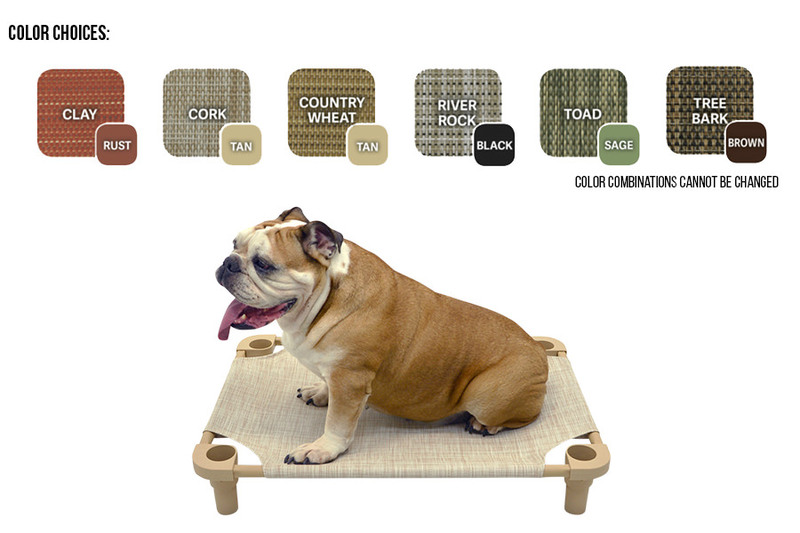 Besides keeping your dog mentally stimulated and balanced, tricks are fun!